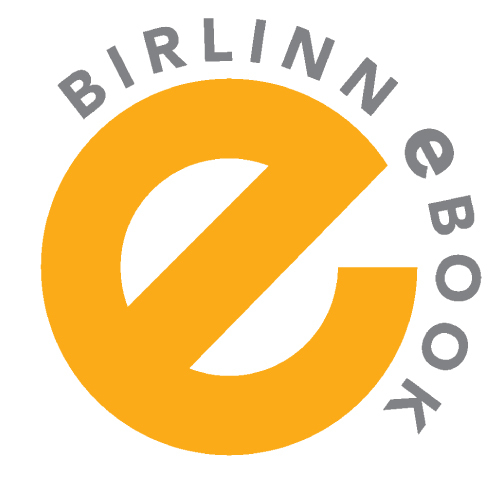 At the weekend Birlinn celebrated their first year in eBooks, and what an exciting year it has been! Since we launched with 40 titles, we have continued to release digital editions of our titles now until over 150 eBooks are available to download. In a year, we’ve sold over 150,000 eBooks, had a Kindle number one bestseller in The Final Curtsey, and seen a revitalisation of our crime backlist with Ken McClure, David Ashton, Gillian Galbraith and Shirley McKay all appearing in the Kindle top 10 at some point in 2011. We’ve partnered in successful, exciting and innovative promotions with companies such as Apple, Starbucks, Kobo and Hi-Arts and sold eBooks all over the world - who knew there were Wojtek fans in Saint Vincent and the Grenadines, Bob Servant fans in Botswana or McGonagall fans in Korea? But we’re not resting on our laurels. This week we launched our very first App, Alexander McCall Smith’s Edinburgh, everything you need to know and more about the bestselling 44 Scotland Street series. It’s a free download with audio clips, extracts, an interactive map, and an exclusive never-before-published short story. And we have more Apps in production. We’re currently working with the British Lions for an incredible multi-platform Christmas release, and partnering Stuart Clark with The Science Museum, London for an amazing collaboration on the Sky’s Dark Labyrinth trilogy. 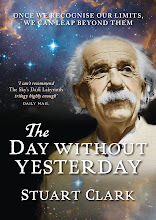 And, of course, we will continue to release more of our titles—a fantastic mix of fiction, poetry, history, sport, humour, current affairs and biographies—as eBooks, all of which are available on the most popular eBook retailers websites (www.amazon.co.uk, www.waterstones.co.uk, www.kobobooks.com and the iBookstore). 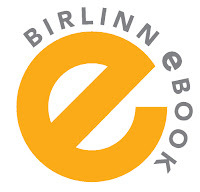 Keep an eye on www.birlinn.co.uk for the latest titles available as eBooks, or find us on Facebook and Twitter!